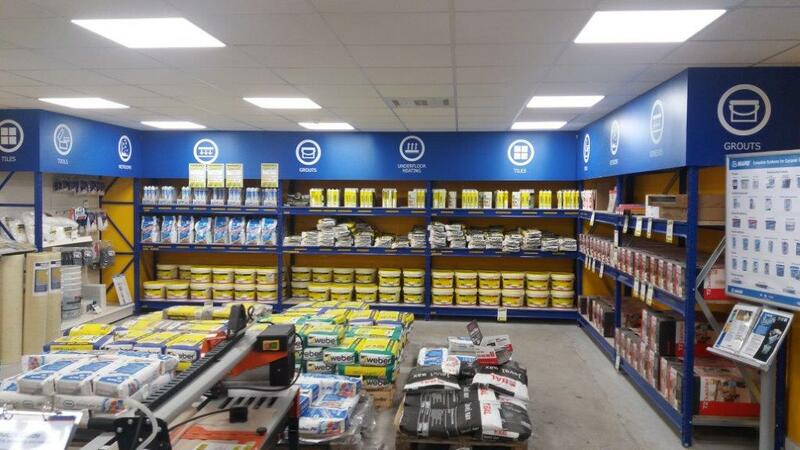 Here at Stockton, you can choose from a range of tiles for your kitchen, bathroom or any other tiling project. 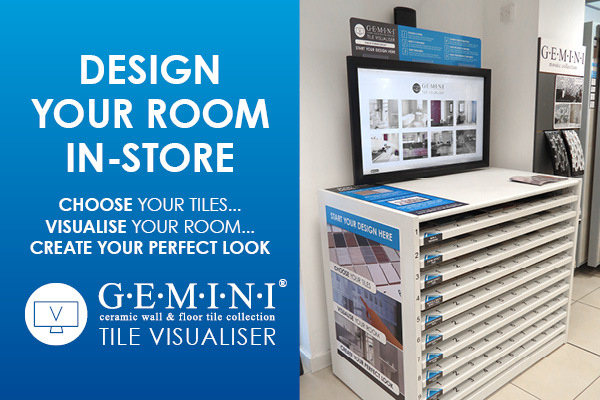 Our latest Gemini Tile Visualiser allows you to view over 500 tiles in a bespoke setting to help you plan the finest details. Test out a variety of colours and textures to create a design unique to you. 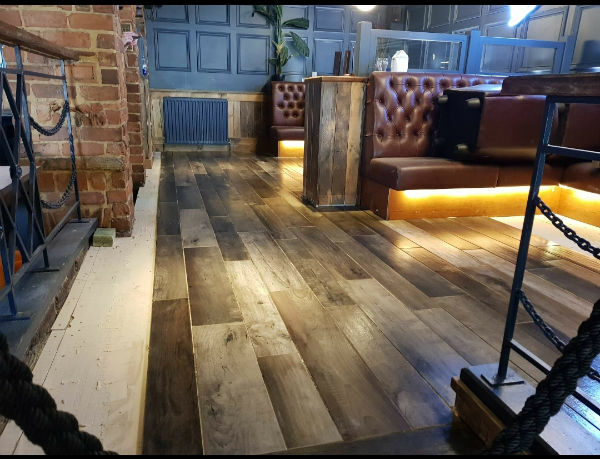 You don't need to be an interior designer to use it either, simply ask our talented staff to assist you. We look forward to seeing you soon for a chat and a coffee. 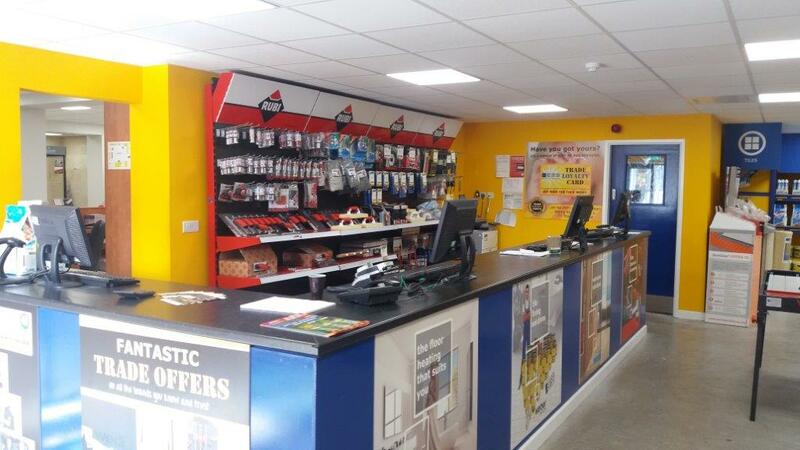 Come and meet our friendly and helpful staff at Stockton Trade Centre. Our CTD building was once occupied by Arco many moons ago. Stockton is the birthplace of the inventor of the 'friction match', John Walker. “The Rocket” steam engine also began its first railway journey in Stockton, travelling on the famous 'Stockton to Darlington line'. 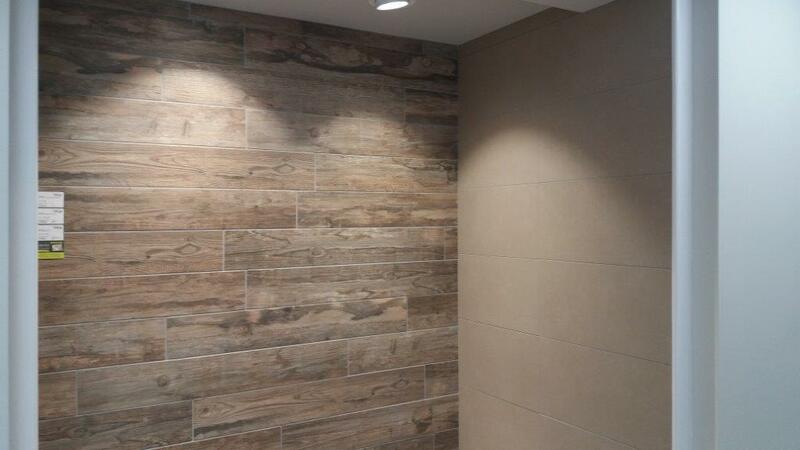 Create the warm look of wood in your home with our Glazed Porcelain wood effect tiles. Add a touch of real warmth with our underfloor heating. 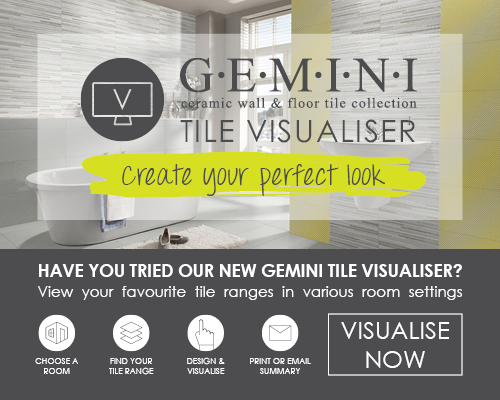 Create your own floor style with the Linear floor tiles collection, whether it's in your bathroom, kitchen, living room or hallway.Choose between the 600x300mm floor tiles or the mosaic tiles both suitable for floors and any interior room.Whichever you choose, why not add the perfect luxury to your tile flooring with underfloor heating, also compatible with the mosaics. Classic marble effect white wall and floor tile with a gloss finish. 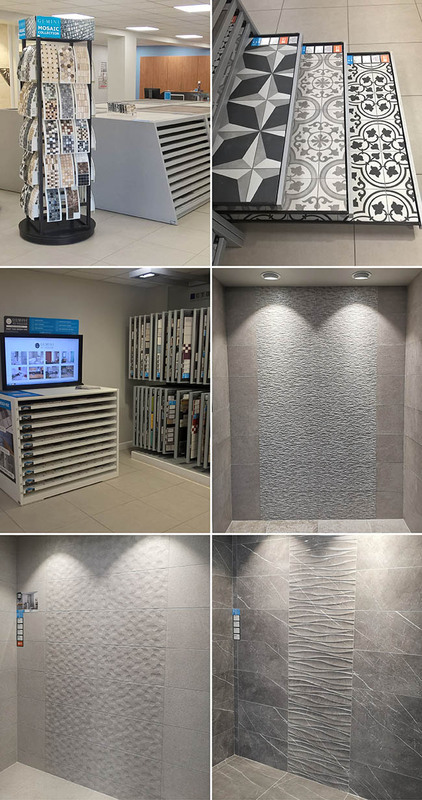 Gemini Tiles bring you a classic and modern natural stone inspired tile, Offering a stunning yet affordable solution for those looking to add a touch of sophistication into their décor. 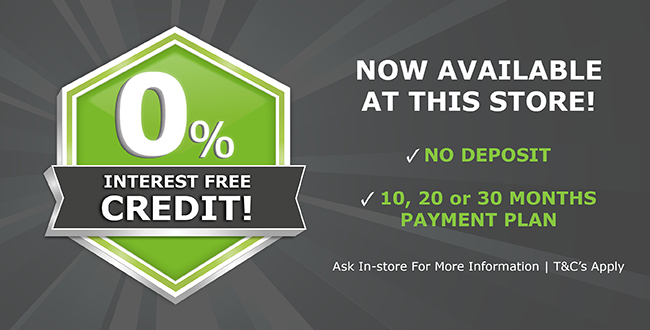 For use on floors and walls in any interior room. 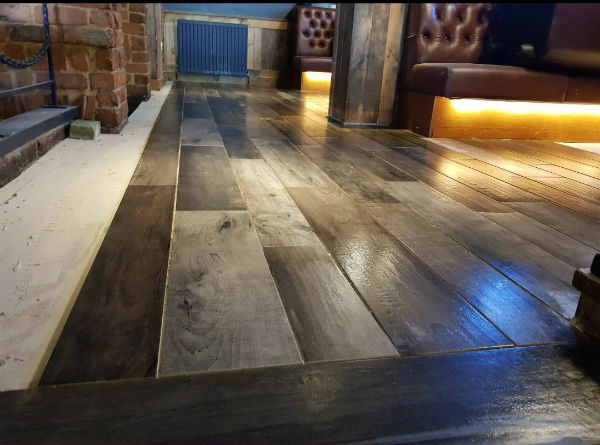 Add the perfect luxury to your tile flooring with underfloor heating. Debbie from Stockton - Wow what can i say about Stockton branch. 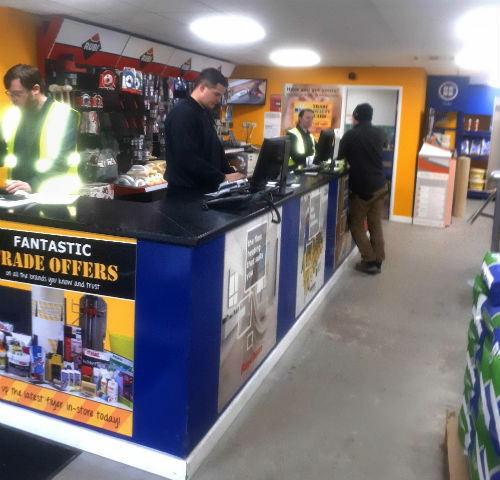 Amazing especially Michael cannot stress how grateful and happy I am with the service I have received you have gone way in excess of any expectation never have I received such amazing customer service. Always used your company and these last few weeks have proved you are outstanding. Thank you so much absolute CTD and Michael total gem.